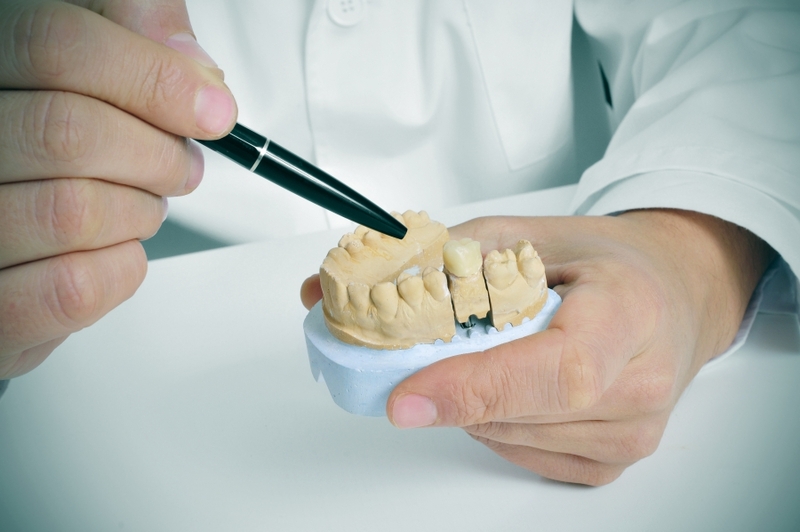 If your dentist has said that you need dental implants, you may be wondering what that means. Dental implants are artificial tooth roots that provide a permanent base for fixed, replacement teeth. Whether you’ve lost a tooth due to decay or from a fall, dental implants can provide a natural looking solution for you. Dental implants can be used to replace a single tooth, multiple teeth, and even a full set of teeth. The Implant – This is a small screw that serves as a root for your new teeth. This is the piece of the implant that is permanently attached to your jaw. The Abutment – This is a small connector that supports and holds the new tooth or set of teeth. While it is permanently fixed in your mouth, it can always be removed by a dental professional. The Crown – The crown, or prosthetic tooth, is the part of the tooth that you can see. Often made of zirconium or porcelain, the crown looks just like your natural teeth. 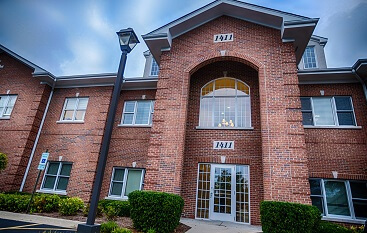 At North Shore Oral & Maxillofacial Surgery in Buffalo Grove, we’ve helped restore hundreds of smiles through our innovative dental implant procedures. We offer traditional implants for single or multiple missing teeth, and we would love to help you achieve the smile of your dreams. 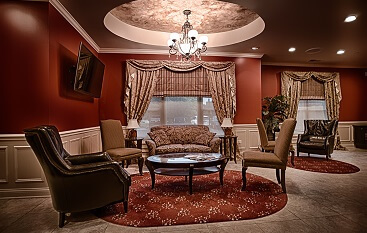 Our practice also specializes in wisdom teeth removal and tooth extractions. 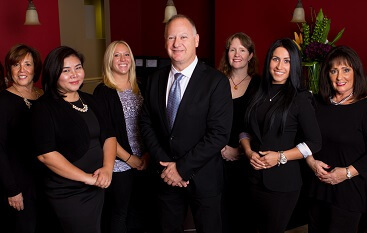 If you’re interested in learning more about Dr. Frank and his staff, contact us today!